LifeSavers in The Word is about the issues that we face everyday. Just like the candy ‘lifesavers- the same sweetness can be found in The Word of God. I hope that this blog will give you guidance and encouragement to enrich your life’s journey. I can fully appreciate the adversities that often surround you and leave you reaching for a Lifeguard. Reach up and grab the Hand of Grace. With this blog I hope that you and I will engage in conversations that edify and encourage. Welcome all ! The Word of God is still relevant today and it still guides us through the modern day pitfalls. 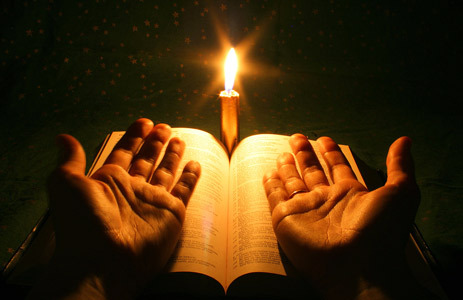 Let the Word of God be with you daily and trust Him to be a lamp in a world of darkness ! Good morning everyone! I hope you haven’t given up on me in my absence. I’ve just returned from my vacation to Orlando and I’m trying to get my mind right. I will say this: I needed that time to relax and do nothing more than I thought that I did. This morning I had an article that I’d written, edited and ready to post- then I came across something else. An article written by John Pavlovitz , The Kind of Christian I Refuse to Be. I decided that I would share this article with my blog followers; in fact I wish that I had written it myself ! I do hope that everyone will read this article and I believe that those who do will be better for it. Enjoy and have a Glorious Day!